A penny saved is a penny earned! 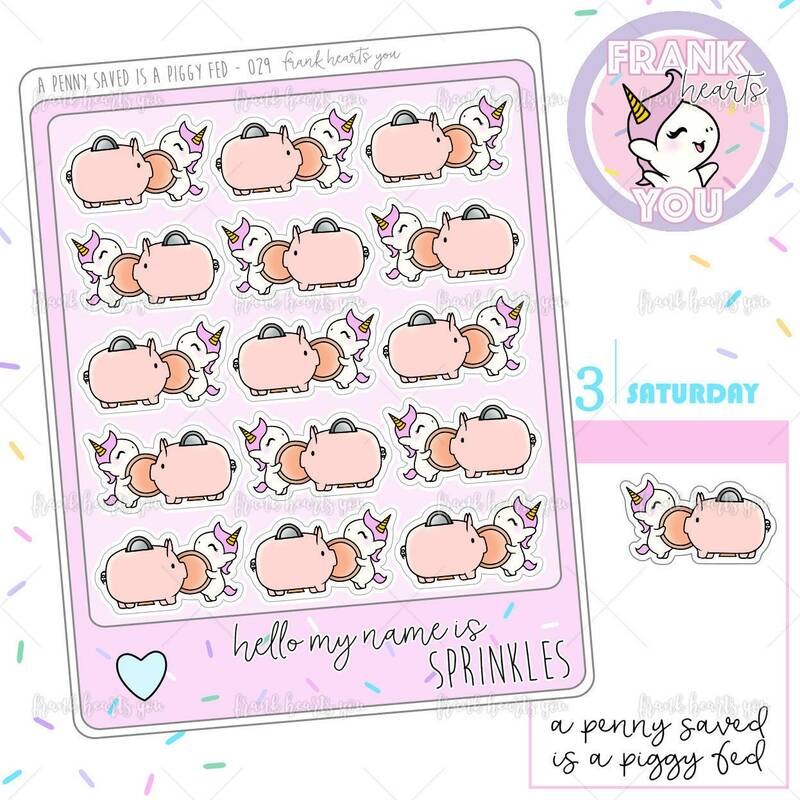 Track your savings with these cute piggy bank planner stickers. Awesomely fun for tracking my weekly sales!! Great quality and fast shipping!! !